FEATURE – After more than 21 years of offering summer golf camps to adults and youth (over 4,000 to date) around the world, golf legend Billy Casper has launched the first Billy Casper Golf Academy, located at the picturesque Ledges Golf Club in St. George. Many golf academies throughout the world are associated with a big name, but seldom, if ever, do the guests get to see or have an experience with that particular professional golfer. 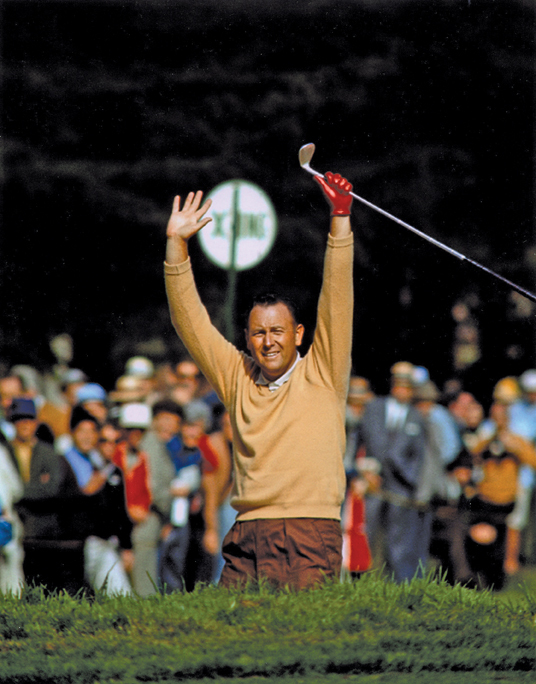 At the Billy Casper Golf Academy, students will have an experience like no other, as they will get to interact with and learn firsthand from one of the greatest players in the history of the game. Casper enjoys the intimate relationship with the guests, combined with cutting-edge technology that they will be able to offer to each golfer. At the Billy Casper Golf Academy, guests can experience half-day golf schools, one to three-day golf schools, corporate groups and retreats, and individual lessons. Instructors Nick McKinlay and Byron Casper are the head golf instructors, bringing over 40 years of total experience. Casper spent quite some time discussing his career and many accomplishments. Casper recounted struggling with a hand injury in 1963 that took him off tour for three months. His fourth important memory occurred in 1966, when he came back from seven shots after 54 holes and caught up to Arnold Palmer, eventually winning his second U.S. Open after an intense playoff the next day. 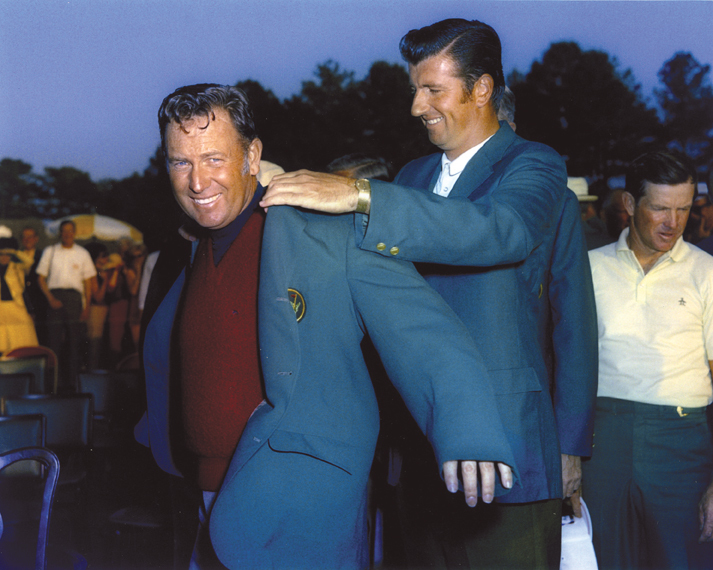 The fifth and final memory he shared was winning the Masters in 1970, after another playoff against Gene Littler. Over the life of his career, he had a total of 69 professional wins and 51 PGA tour wins, making him the seventh most decorated player of all-time. Casper also discussed the lessons learned beyond the game. 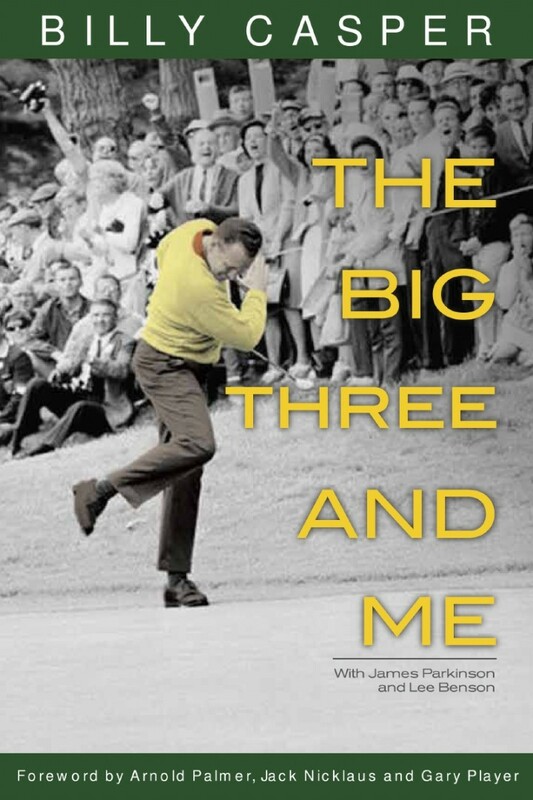 Casper’s book, “The Big Three and Me,” describing the trials and tribulations he experienced as he became one of the greatest golfers of all time, was published in 2012. In the end, Casper has come full circle. “You know, the two most important pictures in that book are of my wife of 62 years, Shirley, and a picture of four generations of my kids, grandkids and great-grandkids,” he said. Visit the Billy Casper Golf Academy website for more information. 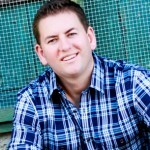 Written by Jared DuPree for St. George Health and Wellness magazine and St. George News. The editor of St. George Health and Wellness magazine, DuPree earned a doctorate in human ecology with an emphasis in research, wellness and relationships from Kansas State Univerisity. He also earned an international master’s degree in business administration from the University of South Carolina with an emphasis in consulting and entrepreneurship. DuPree has written numerous works on wellness as it relates to individuals, families and communities. 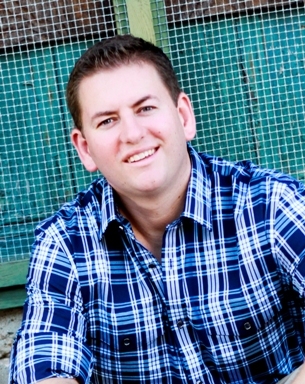 He enjoys traveling, cooking, hiking, fishing, playing basketball and spending time with his wife and three children.